Lot Detail - 1967 All-Star Game Silver Plate Award from Chrysler Corp.
1967 All-Star Game Silver Plate Award from Chrysler Corp. 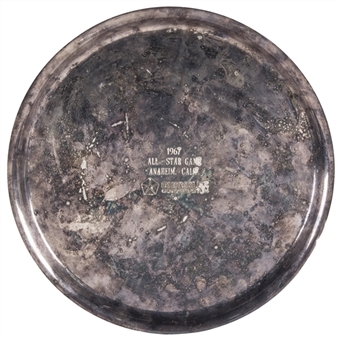 Presented here is a silver plate commemorating the 1967 MLB All-Star Game at Anaheim Stadium. This was one of the most nail-biting All-Star Games of the 1960’s, with the National League eking out a 2-1 road win after 15 innings of play. The eventual All-Star Game MVP, Tony Perez of the National League, hit a solo home run off Jim “Catfish” Hunter in the top of the 15th to give the National League a classic victory. 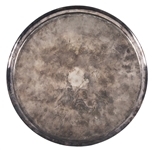 Hunter ate the loss for the Junior Circuit, while Don Drysdale earned the win and Steve Carlton the save for the National League squad. 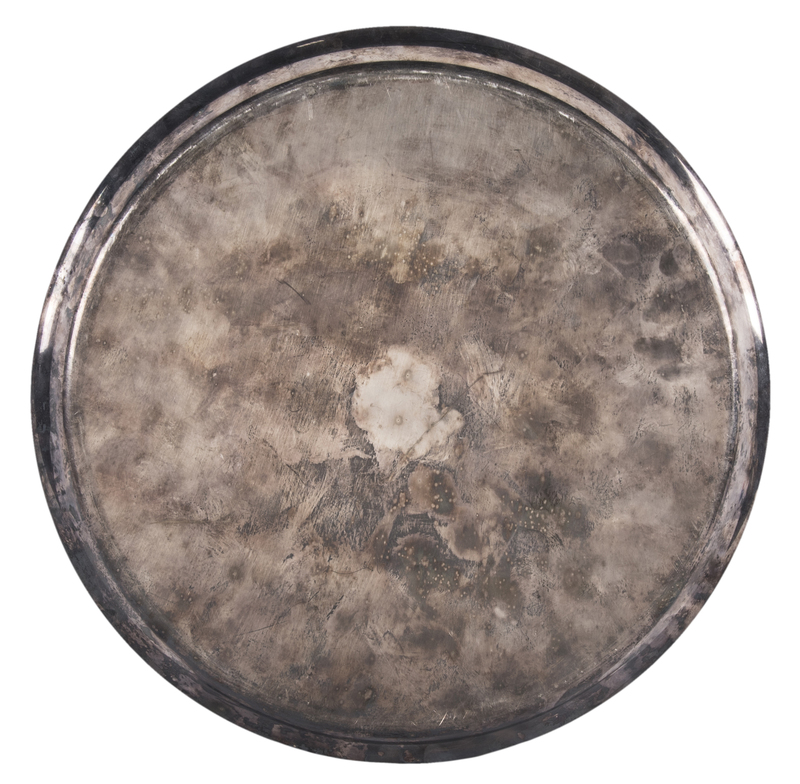 This plate measures approximately 13 inches in diameter. 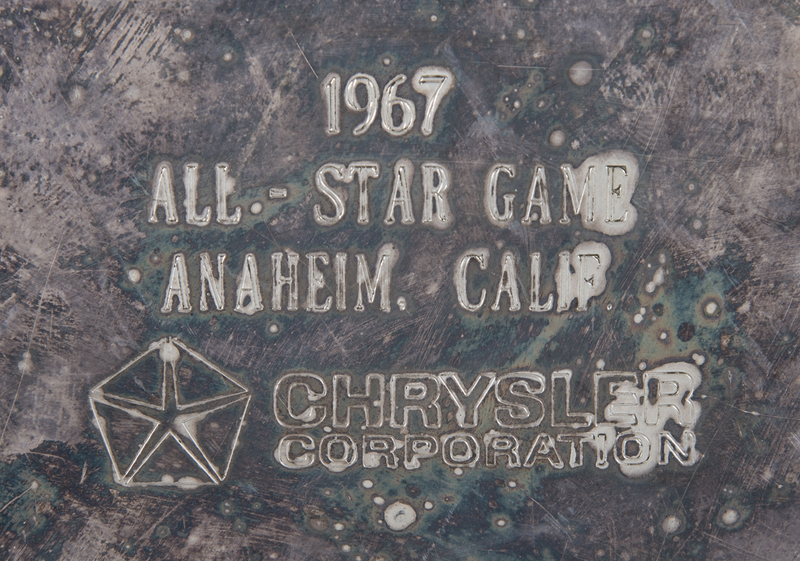 Etched on the surface is “1967 All-Star Game Anaheim, Calif.” and “Chrysler Corporation”. The plate is in fine condition and is a certifiable treasure from one of the most memorable MLB All-Star Games.